Set of all 19 models including Case Special Black Eagle! Very rare. Only one or two in each case. Model as shown in NATO camouflage. Model as shown in NTC camouflage. 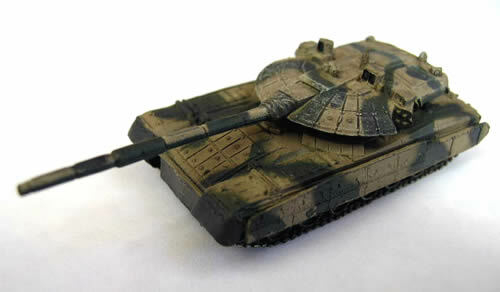 Model as shown in Desert camouflage. Model as shown in US Olive Drab. Model as shown in Desert Yellow. Model as shown in Russian Service Camouflage. Model as shown in Russian Green. Model as shown in Winter Camouflage. Model as shown in Green camouflage. The Swedish Strv-122 is a new-built Leopard 2A5 with additional Swedish-developed armour on the front, sides and turret roof plus a new command and control system and laser ranging device. Model as shown in Green & Black Swedish service camouflage. The Swedish Strv-122 (Stridsvagn=battle tank) is a new-built Leopard 2A5 with additional Swedish-developed armour on the front, sides and turret roof plus a new command and control system and laser ranging device. Model as shown in Swedish Winter camouflage. 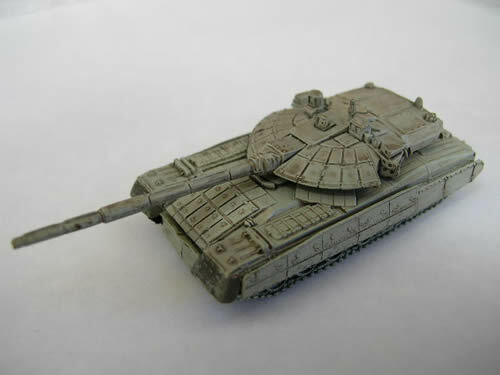 Model as shown in Dark Yellow Desert paint scheme. Model as shown in Light Green paint scheme. Model as shown in Dark Green paint scheme. Model as shown in USMC colour scheme. Next rarest item after the Black Eagle Case Special!